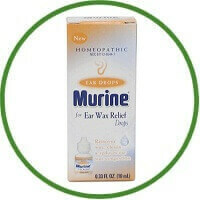 Murine Homeopathic Ear Wax Relief Drops are the dual action homeopathic formula that not only removes wax and clears the ear, but also promotes the body’s natural ability to reduce chronic ear wax congestion (wax build-up). Murine for Ear Wax Relief has no known side effects or drug interactions. 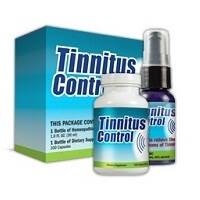 It provides relief from symptoms such as: clogged sensation, ringing in the ear, dry skin and itching (when caused by ear wax).